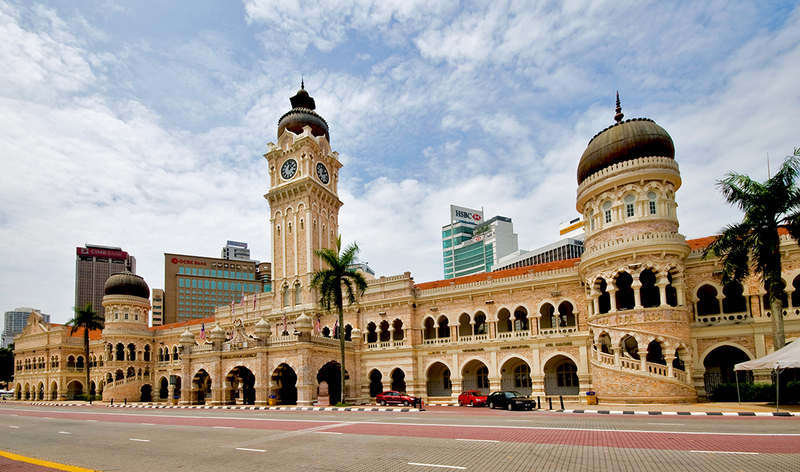 Located in the State of Selangor, Kuala Lumpur is the capital of Malaysia. Known as KL among the locals, this metropolitan city consists of 243 square kilometers with an estimated population of 1.6 million people. 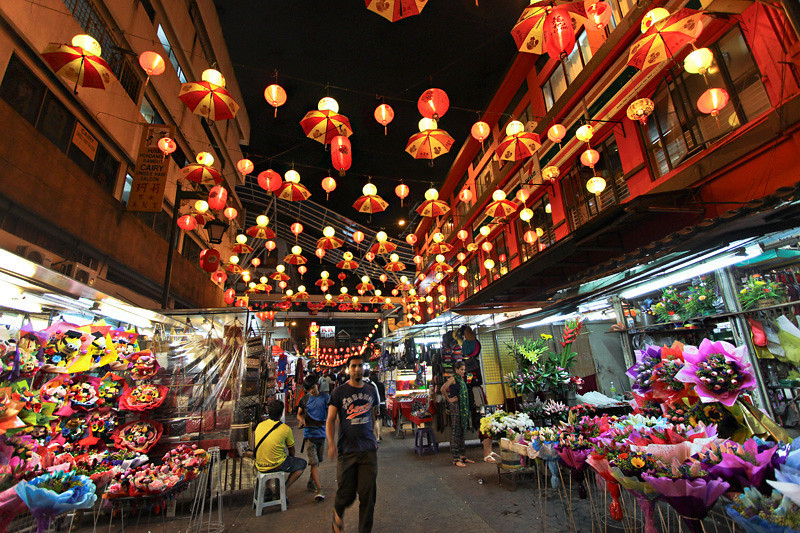 Kuala Lumpur’s strategic situation is the reason why it is the cultural, financial and economic centre of the nation. 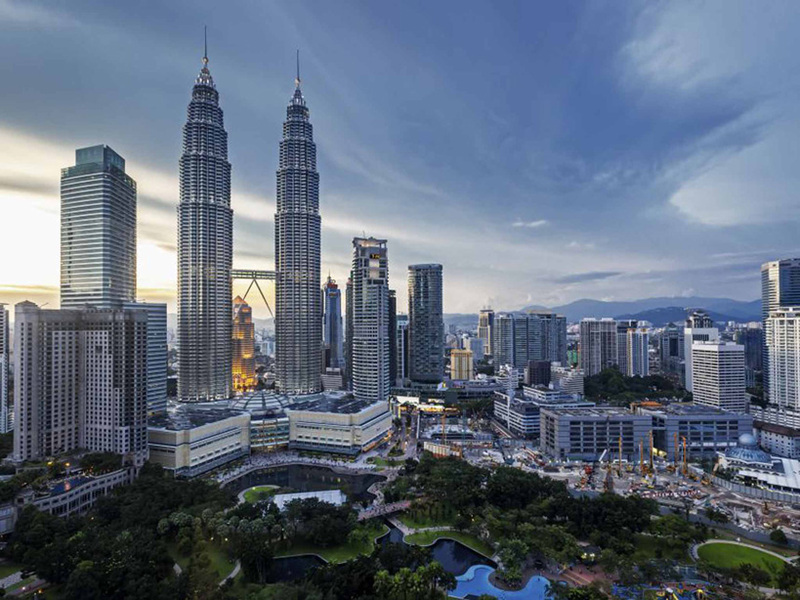 Kuala Lumpur’s origin dates back to 1850s when Raja Abdullah, the Malay Chief of Klang hired some Chinese labourers to open tin mines for tin prospectors. The China miners then landed at the confluence of Sungai Gombak (previously known as Sungai Lumpur) and Sungai Klang( Klang River) where the commercial area was located. This activity attracted many merchants and businesses to the area, thus resulting in rapid development. 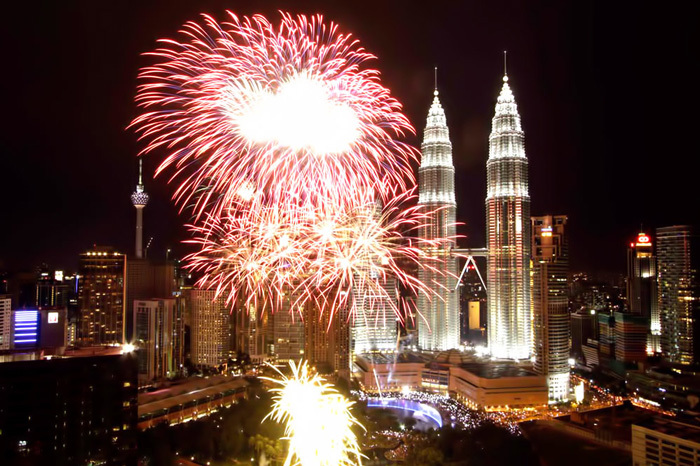 Malaysia is blessed with multiple cultures, and this means a variety of celebrations and festivities. 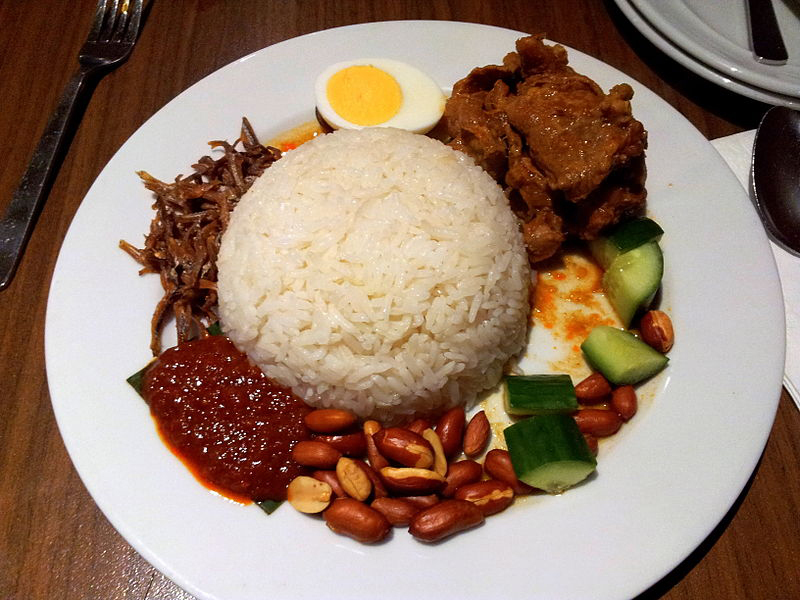 A visitor to Malaysia will be truly enraptured in its diversity. 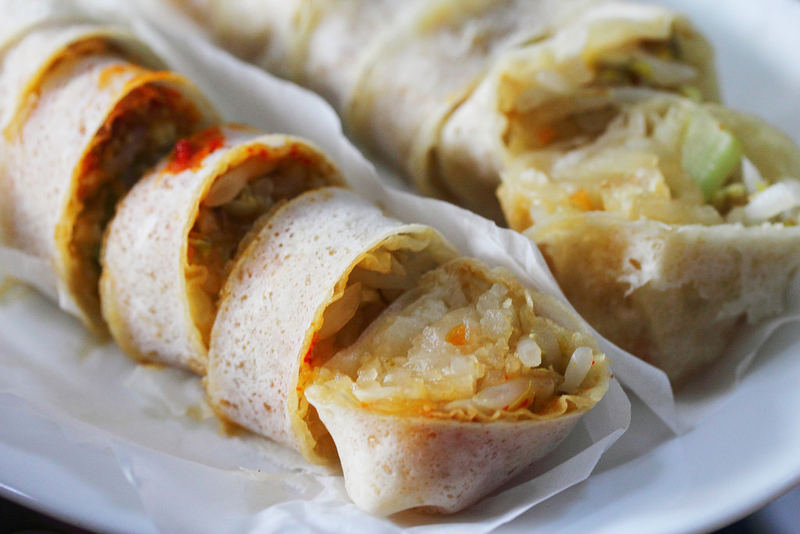 No journey is complete without tasting the local delicacies, especially in a food haven like Kuala Lumpur. 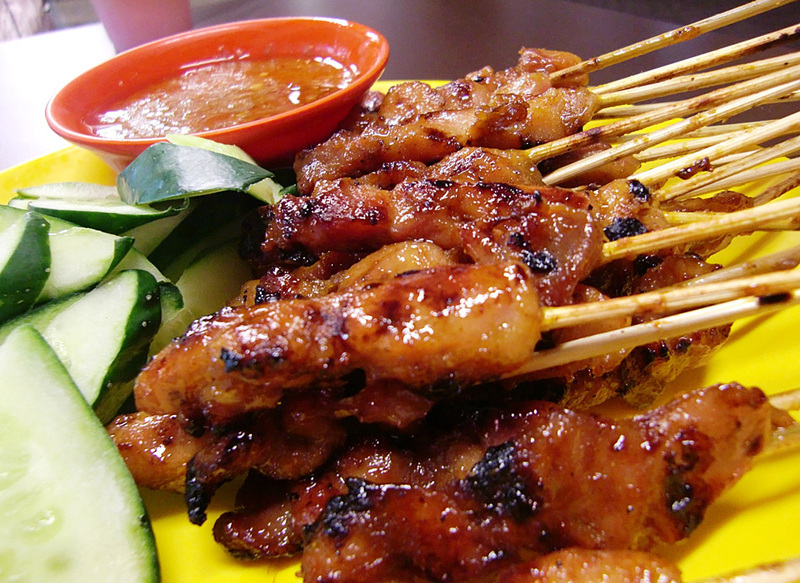 Try the mouth-watering satay; a dish of marinated, skewered and grilled meats, served with sauce made from peanut or indulge in delicious Penang rojak; a fruit salad with a topping of thick dark prawn paste. 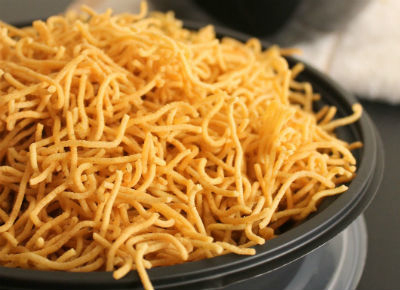 Some of the mouth-watering local delicacies. 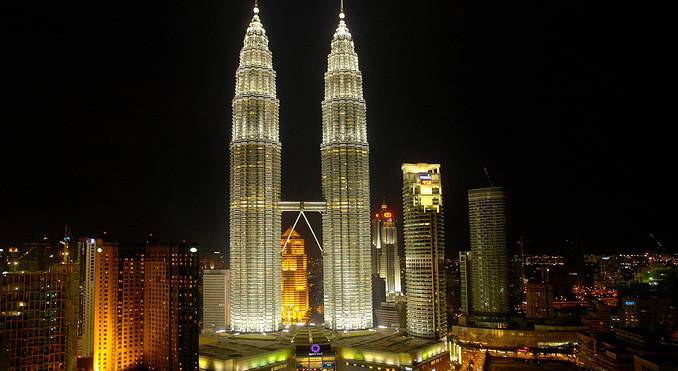 Kuala Lumpur is a thriving metropolis with spectacular architecture. Boasting some of Southeast Asia’s largest shopping malls and a colourful jumble of street markets, the city is a retail paradise. 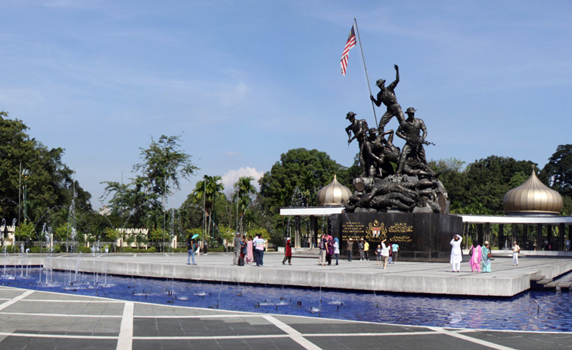 However, unlike many Asian cities, Kuala Lumpur has retained majority of its historical buildings and features numerous tranquil spots including the lush green Lake Gardens and the greenery of TasikTitiwangsa. From Top : 1) Petronas Twin Tower; 2) National Monument; 3) Bangunan Sultan Abdul Samad; 4) The hustle and bustle of Petaling Street. A word of caution: Kuala Lumpur, like the rest of the states in Malaysia has a tropical climate. The city is warm and sunny and it often rains here. So plan your journey and attire accordingly.